As the founder and CEO of Justifacts, and with the assistance of an exceptional management team, Ms. Spofford has developed Justifacts into one of the nation’s longest-tenured and most respected background search companies. With over 30 years of experience in the background screening industry, Ms. Spofford qualifies as one of the pioneers of the background screening industry. Ms. Spofford has been a member of SHRM (The Society for Human Resource Management) and PHRA (Pittsburgh Human Resource Association) for more than 20 years. She has been a member of the NCHRA (Northern California Human Resource Association) for over 10 years, and she is an active member of the Greensburg, PA chapter of the Women’s President Organization (WPO). Ms. Spofford holds a B.A. in Social Science Education from Idaho State University. As the Secretary-Treasurer, Mr. Spofford acts in the capacity of Adverse Action Manager, with responsibilities to mitigate disputes on background reports, and serves as a member of the Justifacts Executive Management Committee and a member of the Board of Directors. He has been employed with Justifacts for over 15 years. Through his career, he has over 35 years of experience in engineering and management positions at Fortune 500 companies. Mr. Spofford received a B.S. in Mechanical Engineering from the University of Idaho. As the VP of Criminal Records, Mr. Yoder is responsible for oversight of the criminal records department and is actively involved in all compliance-related matters. 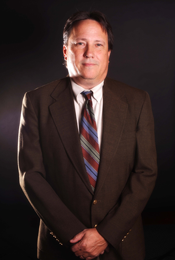 He has developed a network of more than 400 different sources for criminal and motor vehicle records throughout the United States, and he is responsible for researching new methods for obtaining various other public records as required by our clients. 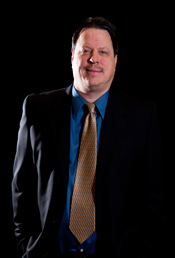 He has been a member of Justifacts since 1995, and he is also a member of the NAPBS Government Relations Committee. Mr. Yoder received a B.S. in Electrical Engineering from Penn State University. 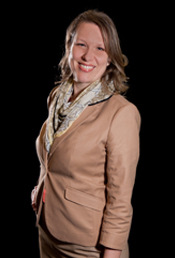 As Justifacts’ Chief Operating Officer, Mrs. Yoder oversees all business operations, including product development, business development, marketing and communications and HR Support. During her 25 years with Justifacts, she has worked her way up through numerous positions, including Verification Specialist, Criminal Records Researcher, Team Manager, Staff Writer, and Operations Manager. 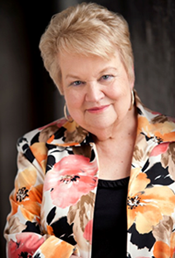 She has extensive knowledge of the FCRA, and she is a frequent contributor to Justifacts’ Background Check Blog. She has been a member of the NAPBS for the past 5 years. Ms. Yoder received a B.A. in Education from Carlow University. 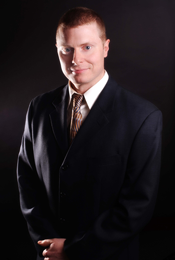 Mr. Yoder serves as the Business Manager for Justifacts, and he is responsible for the oversight and management of the accounting and financial functions of the company. His responsibilities include, but are not limited to, the monthly preparation of financial statements and reports as well as the management of the bank accounts and the reconciliations related to them. Additionally, he is responsible for the daily maintenance of the accounts receivable and accounts payable functions. Although he is one of the newest members of the Justifacts Administrative Team, he brings over 25 years of experience in finance and accounting for this position. Mr. Yoder received a B.S. in Business Administration from Robert Morris University. Mr. Beckett serves as the director of our software development, system administration, data security, and system integration teams. He has been employed in the background screening industry since 2000, and he serves as a member of the Justifacts Administrative Board. Over his career, he has developed innovative technology solutions for Justifacts’ background screening software as well as integrated design methodologies which have been adopted as a standard by several large HR software providers. 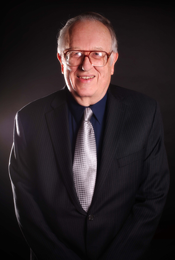 Mr. Beckett received a Bachelor’s Degree from the University of Pittsburgh, as well as several computer-related certifications issued by various institutions, including iCarnegie, a subsidiary of Carnegie Mellon University.